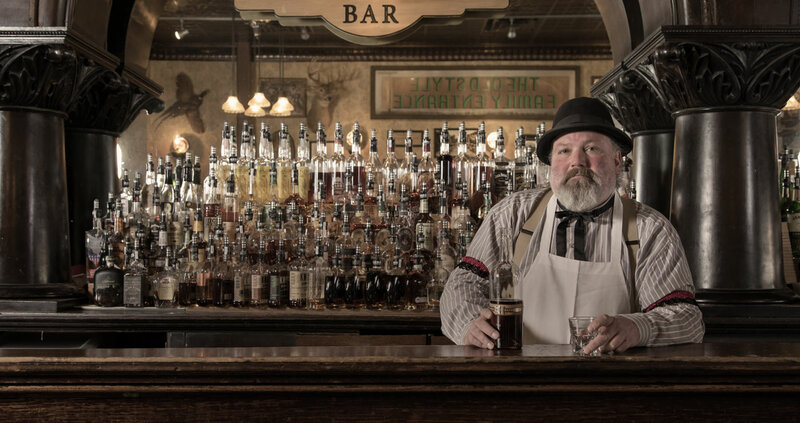 Deadwood’s oldest saloon, a favorite haunt of Buffalo Bill Cody. Exciting weekend entertainment. Full bar! Bodgea Bar – Flex your pipes during Karaoke, every Friday and Saturday, 9pm to 1am. Buffalo Bar – Get your grove on to top hits and club beats by DJ Cowboy every Friday and Saturday starting at 10pm.